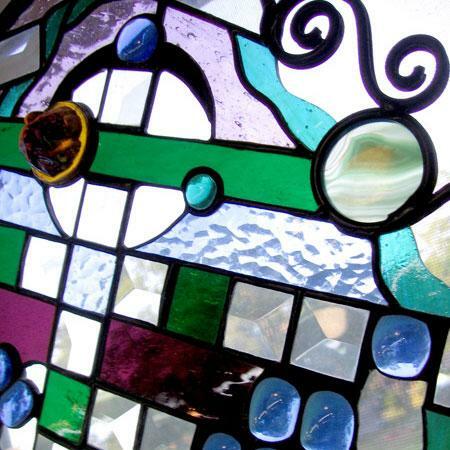 The Glass Anvil is a custom stained glass and mosaic art studio. 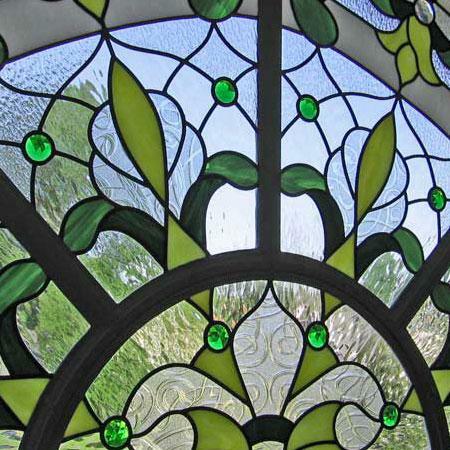 Our focus is on quality craftsmanship, captivating design and personal service. 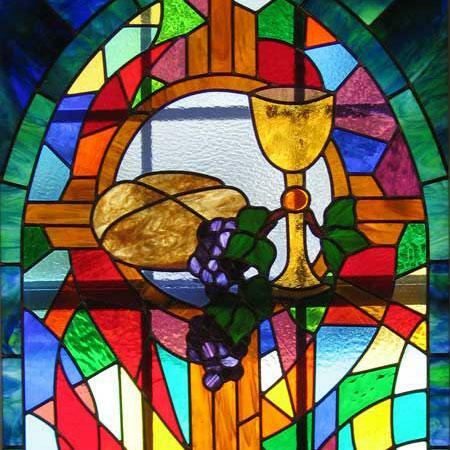 We provide glass art created to exemplify and reflect a client's individuality and style while adding character and value to any setting. ... bringing old world techniques to modern design.